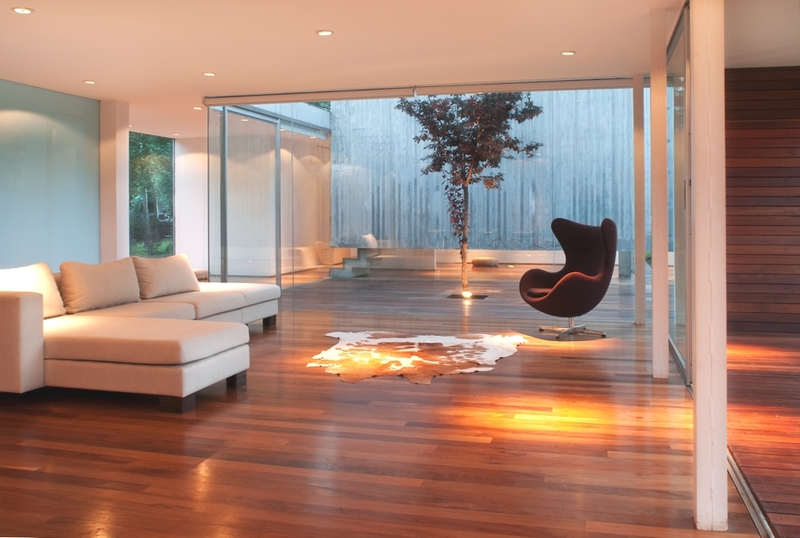 Contemporary House M, Buenos Aires, Argentina. 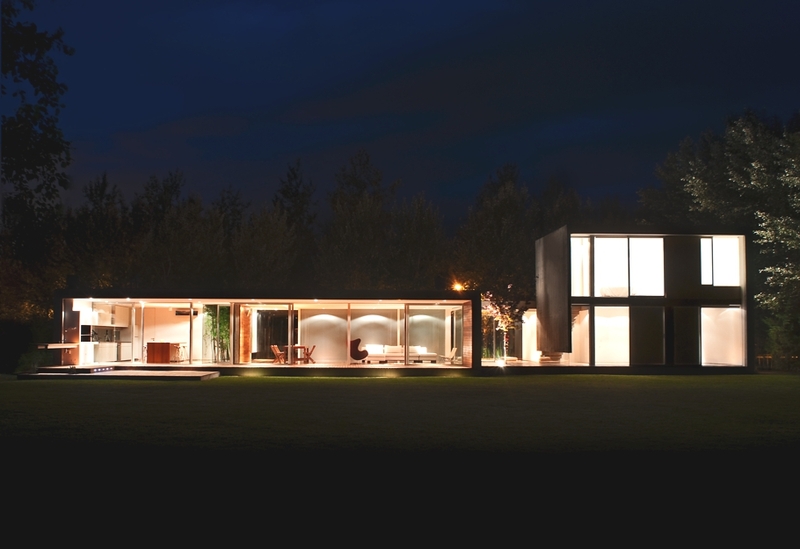 Argentinian architectural practice Fritz + Fritz Arquitectos and Analia Messina have designed the House M project. 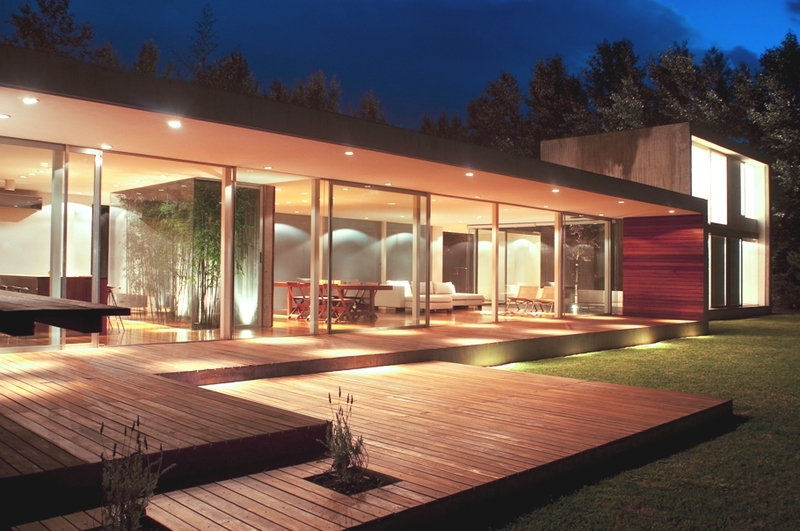 Completed in 2011, the beautiful property can be found in Lujan, a province of Buenos Aires, Argentina. 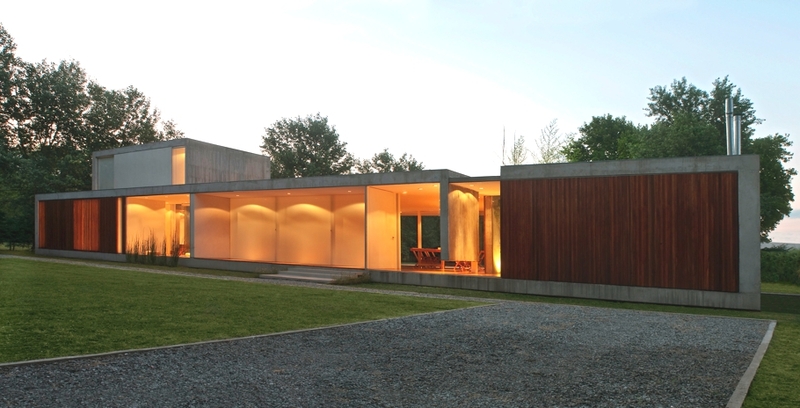 According to the architects: “House M is located in Lujan. It is a single-family house project which was designed from its orientation and environmental characteristics. 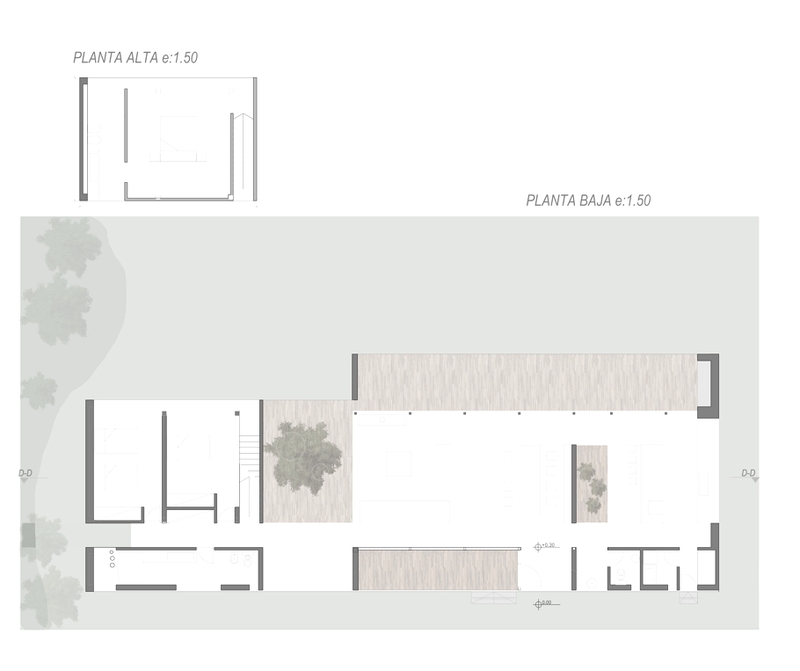 “The house relates with the environment by its transparency and also introducing three patios, that divide the different areas of the house, mostly solved on the ground floor. 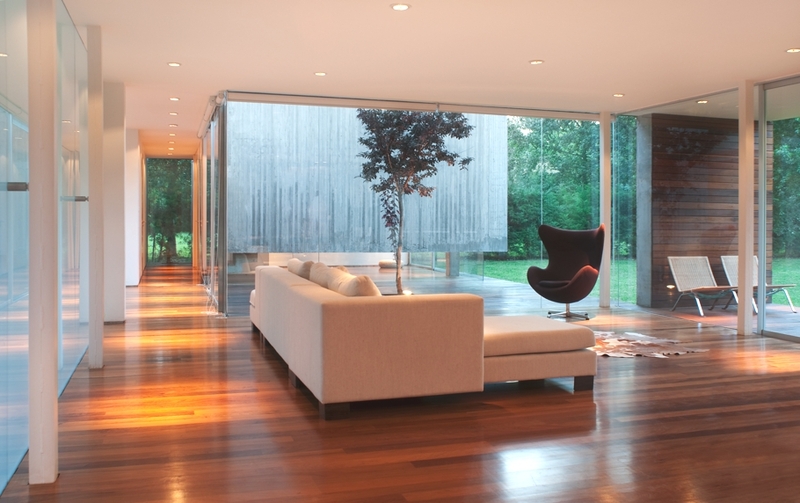 “The ground floor is connected to the master bedroom by a contemporary stair. 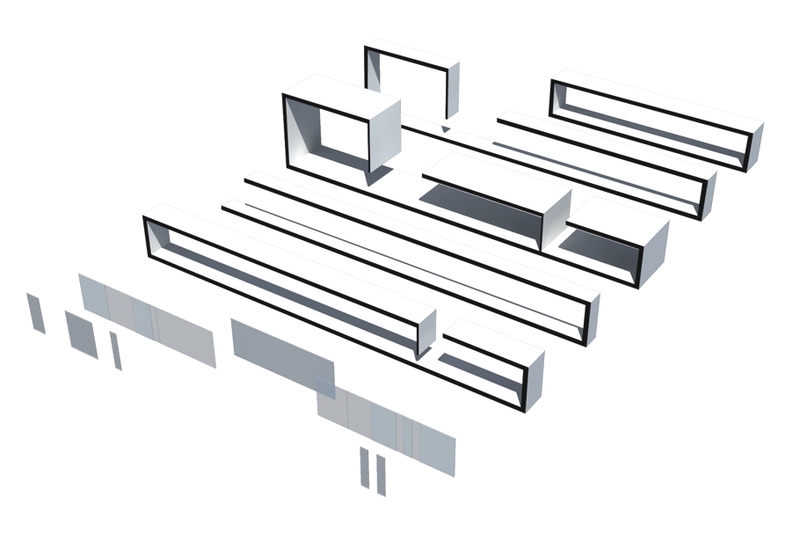 “On the south face of the house, the main access and all the services were located in order to generate a total permeability to the north side and the environment. Singapore-based architectural practice ONG&ONG has designed the 59BTP project. 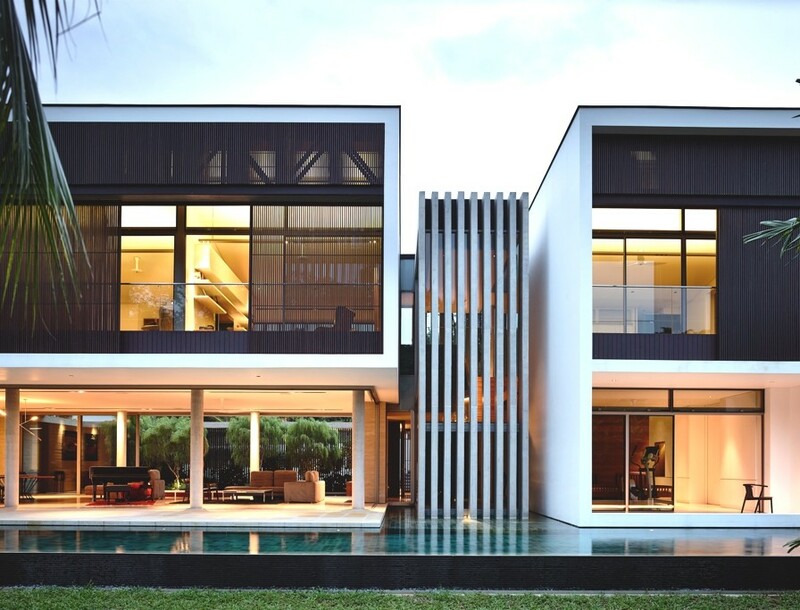 Completed in 2014, and located in Bukit Timah, Singapore, the luxury home boasts modern, clean lines. 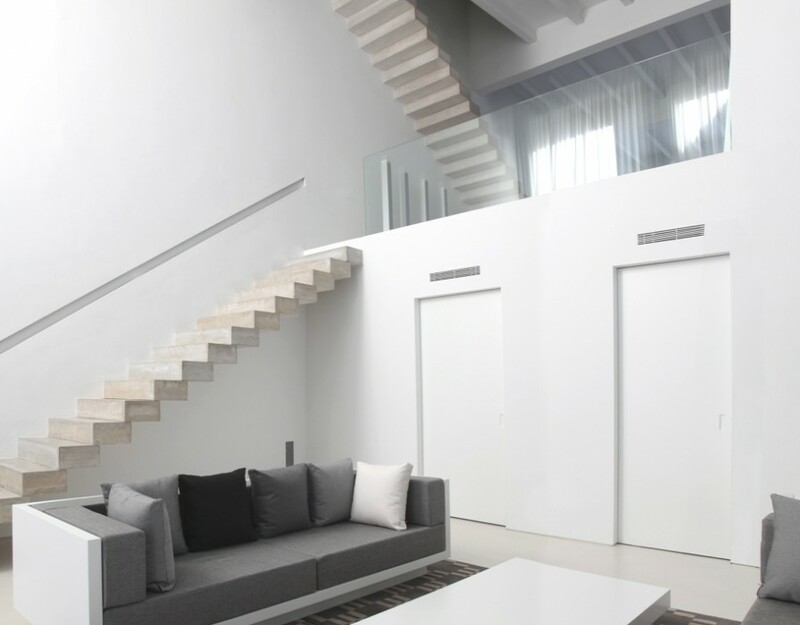 Boasting contemporary design and an all white colour palette, House Ontinyent is a minimalist’s dream. Located in the Ontinyent district of Valencia in Spain, this stylish home was designed by Barcelona-based architectural practice Borja Garcia Studio.